Healthy skin feels and looks its best. Learn the fundamentals of good skin care and how to choose products that work best for your skin type and needs. 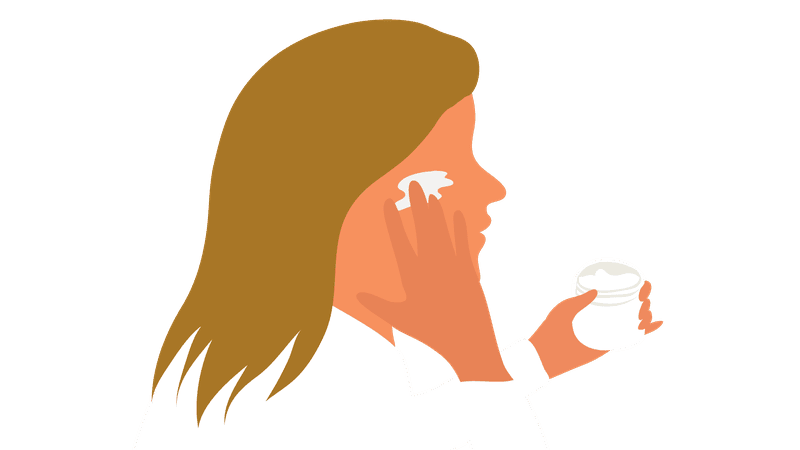 Mandelic Acid Products: Should You Add This to Your Skincare Routine? 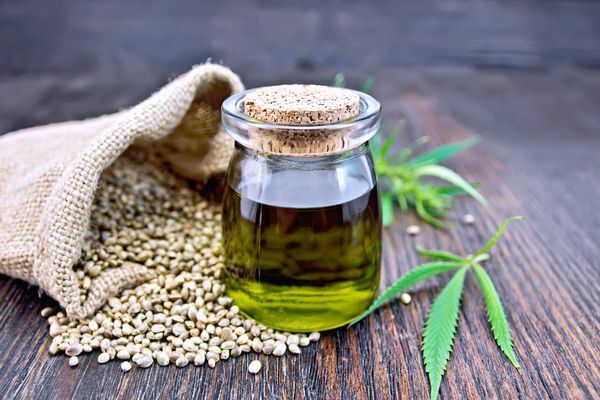 Is Hemp Oil Good for Your Skin? Why Does B.O. Smell So Bad? Can Unprotected Sun Exposure Be Good for You? Does Expired Sunscreen Still Work—and Is It Safe to Use? Are Tanning Pills Safer Than Tanning Beds or Laying out in the Sun? What Are Some Easy Steps to Include in Your Daily Skincare Routine? How is Moisturizing Important in Anti Aging Skin Care? Would Your Skin Benefit from a Salicylic Acid Peel? Are Epsom Salt Soaks Really a Good Way to Treat Sore Muscles? Can BB Cream Really Make You Look Younger? Is Cosmetic Facial Acupuncture the New Botox? 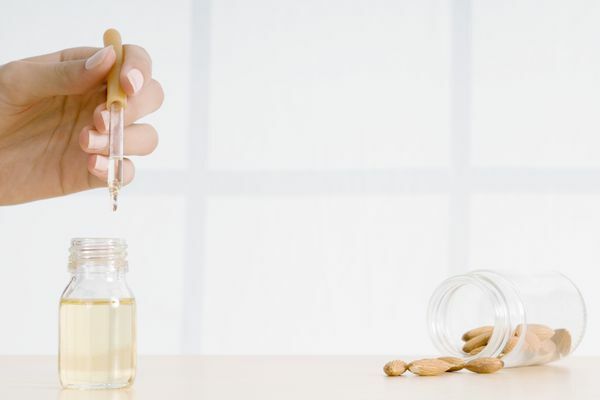 Can Natural Remedies Work on Alopecia Areata? Can Biotin Really Stimulate Hair Growth? How Can You Treat Your Itchy, Dry and Flaky Scalp? Heavy Periods and Hair Loss: Is There a Link? How Much of My Hair Has Stopped Growing? How Can You Get Rid of Dandruff and What Causes It? Can This Herbal Remedy Slow Hair Loss?